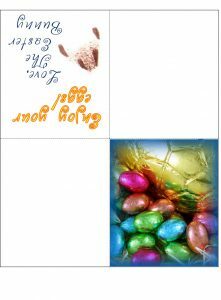 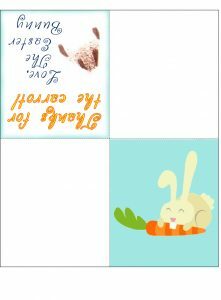 Need a little card from the Easter Bunny for your child? 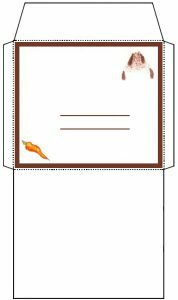 Then this is the page for you. 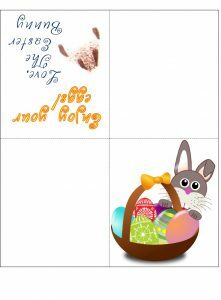 Below is a selection of cute four fold cards from the magical rabbit himself, as you can tell by the rabbit paw print many have inside! 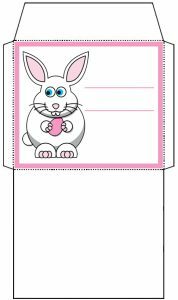 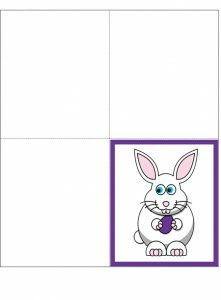 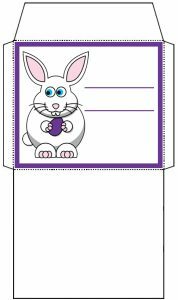 They’re a great way of bringing some extra fun to your little ones on Easter Morning… just print, cut and fold. 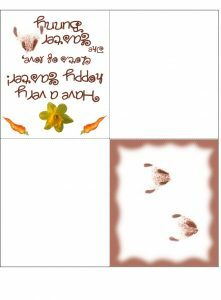 Don’t forget, you might also want to check out our Easter Bunny paw print envelope to pop your four fold cards in.